I'm working on another Farm Quilt. 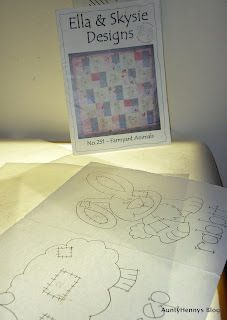 This time I will do it in "boy" colours as I have already made four girlie versions of this quilt! 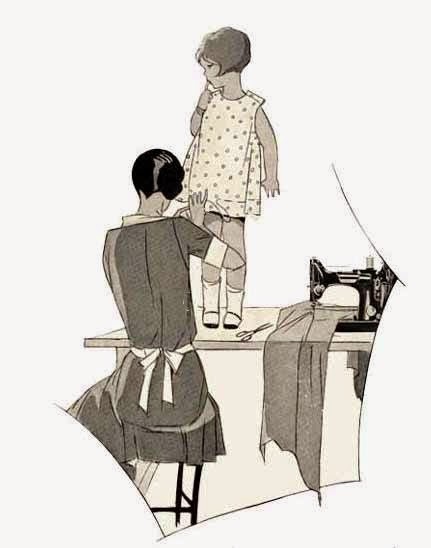 This pattern is an easy hand sewing project and is always useful when a quick quilt is needed. So I have cut out my background squares, traced the designs (I use freezer paper behind the fabric when I do the tracing - makes it much easier!) and ironed on some light pellon (#630) which gives the blocks a nice soft, puffy look. I use a Pigma Micron 005 pen in a sepia colour to do the tracing. It gives a lovely fine line to embroider and I like that it doesn't disappear after a while. Yes, it is permanent but I find that two strands of thread covers it nicely. So this is my NewFo project # 5 for May 2013. Check out Cat Patches HERE to see all of the other NewFo's!! 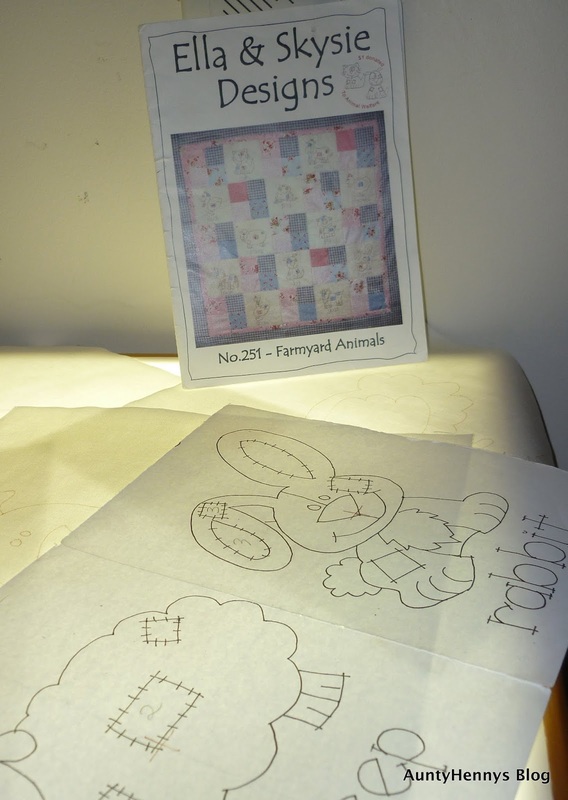 I think you can now make the Gorgeous Farm Quilt I your sleep Helen.. A boy one will be fun to make for a change. Looks like another sweet quilt in the making. You made me remember I have one too, I need to finish! Yes, and it's very cute too. Thanks for linking up. Can't wait to see the boy version of this quilt. You are having a lot of fun with those farm quilts! Too cute!